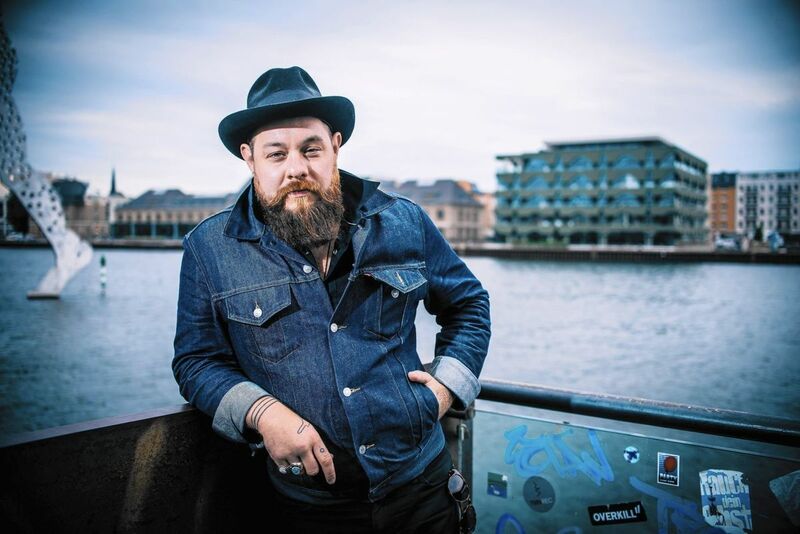 The German-born, Denver-raised singer/songwriter is to visit the UK on tour in April to promote the fourth album under the Nathaniel Rateliff & The Night Sweats moniker, Tearing At The Seams, which is to be released on the reactivated Stax Records on March 9. He had already put out three albums before the eponymous Night Sweats release, with new records continuing to come at an admirable annual pace. 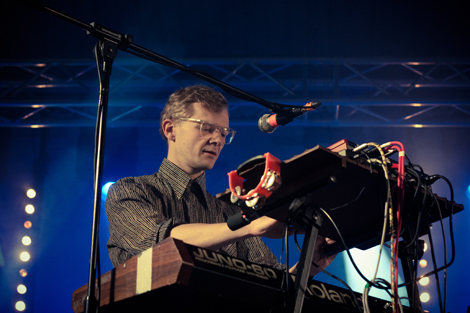 He has played with the likes of Iron & Wine, Bon Iver, Laura Marling and The Low Anthem, widening his UK fan-base with appearances on Later… With Jools Holland in May 2011 and September 2015. He last played the city when he wowed the Leaf crowd with his soulful R&B in January 2014. The new record is produced by Richard Swift who has made fine albums of his own such as Dressed Up For The Letdown, as well as manning the consoles for artists including The Shins, Laetitia Sadier and Foxygen. 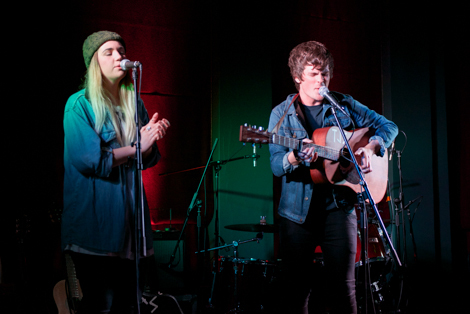 They play the Olympia in April as part of a series of dates across the British Isles, with long-time fans hoping that he will play the opening cut of his 2015 Closer ep, entitled Liverpool.